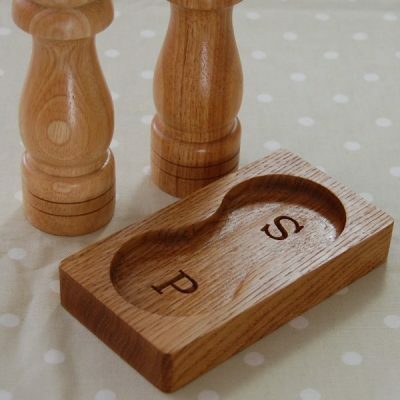 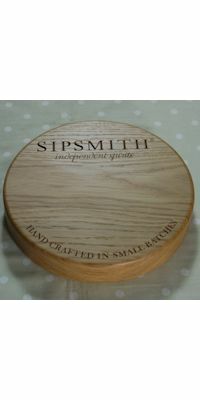 Our engraved personalised chunky solid oak wooden coasters are sure to save your best table from being marked by hot or wet cups and glasses. 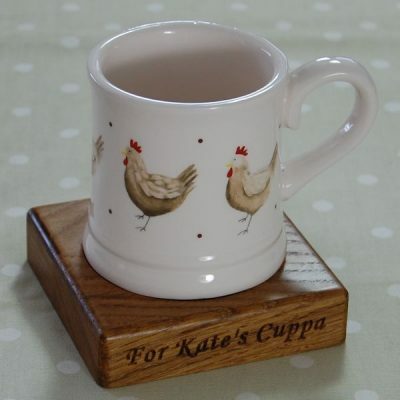 With the option of having them personalised, there is no excuse for each member of your family or your friends not to have their own personal coaster! 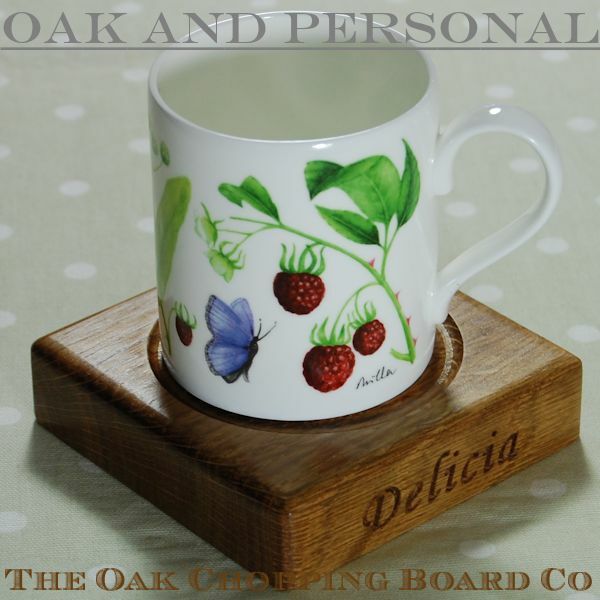 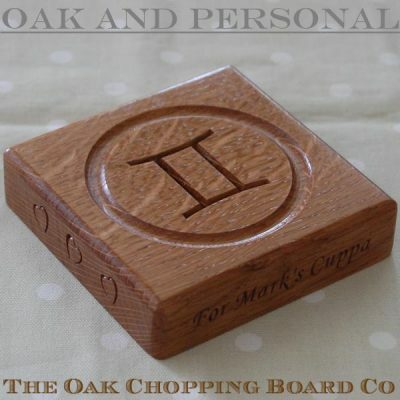 Each coaster is carefully hand crafted from a single piece of prime English quarter-sawn oak and treated with many coats of a water and heat resistant oil to provide a lustrous finish. 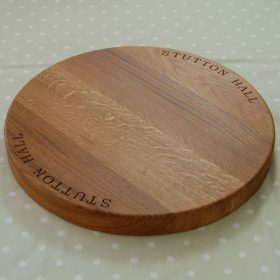 We have recently added a new circular version as well as a beautiful bottle coaster. 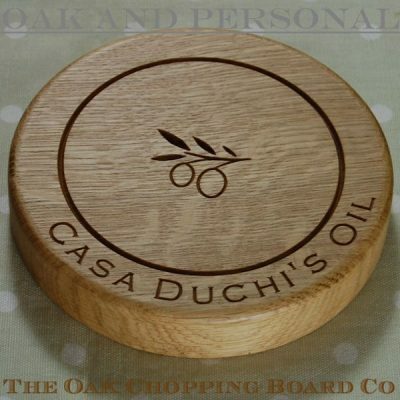 Enhance and protect your table with one of these individual wooden coasters.